The much awaiting OnePlus 5 has been officially announced. And it's the hottest flagship of 2017. This phone has been trending online with different leaks and images popping out from various sources. 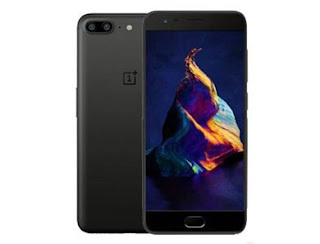 The OnePlus 5 is the company's latest flagship for the year 2017. This phone boasts of so many features that will leave you tripping. It packs so many killer specs, starting from its 34 LTE bands, a top CPU, dual rear cameras. The phone will be equipped with 6 GB RAM (there’s an 8GB RAM version too). Here are the specifications of the OnePlus 5, one of the most anticipated smartphones of 2017. You will really fall in love with this phone. Launch Price: $479 for the 6GB RAM / $539 for the 8GB RAM version. Very Glad phone,but there Is options to buy!